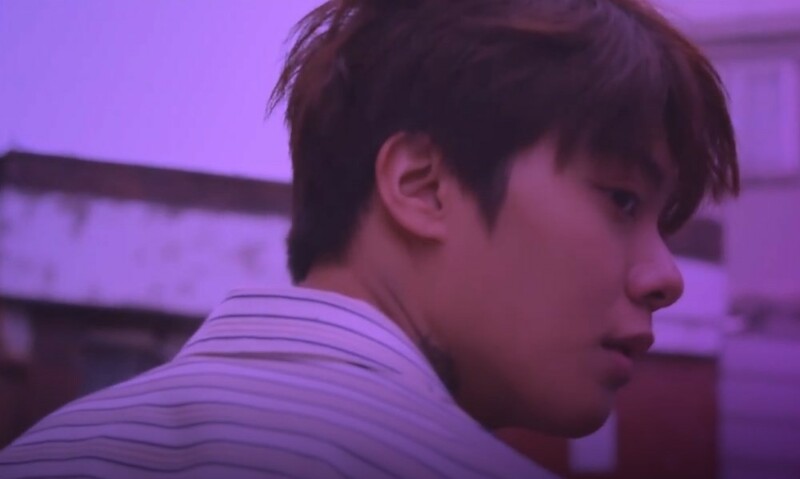 UNB's Ji Han Sol showed his bad boy side in the trailer for their upcoming album 'Boyhood'. Each of the UNB members will be taking on a different concept of 'Boyhood' for their anticipated re-debut with their 1st album. While Kijung took on a more innocent side, Ji Han Sol is definitely a bad boy. Stay tuned for more UNB trailers until the group's debut on April 7!